[:en]Following a strategy meeting in April 2017 with river activists from Iraq, Turkey and Iran, Save the Tigris Campaign announced a regional water forum will be organized in April 2018 in the city of Sulaymaniyah (Iraq) with participants from across Mesopotamia. Preparing for this occasion, Humat Dijlah and the Iraqi Social Forum organized a training on 6-7 August 2017 entitled, “How to use water as a means of building peace”. 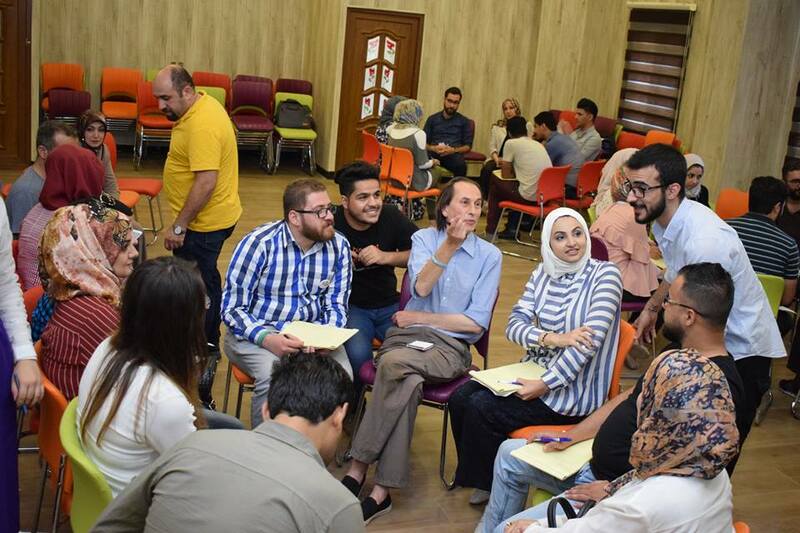 The training was given in cooperation with international and Iraqi activists in Baghdad, and with support from the Save the Tigris and the Iraqi Marshes Campaign. 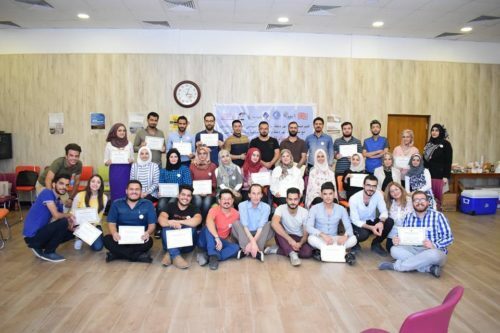 25 young Iraqis with affinity in environmental and water issues in Iraq participated in the training, which focused on the main problems now faced by the Tigris and Euphrates Rivers and the Iraqi Marshes: river pollution and declining water levels, exacerbated by the negative impact of large dams. These dams are particularly destructive as they harm the natural environment and reduce the biodiversity that once characterized Mesopotamia, threatening the future of the rivers. British activist Nicholas Hildyard stressed the importance de-escalation of regional conflicts which arise when countries in the region attempt to gain a monopoly on water resources. He stressed how the problem of river pollution needs to be addressed in order to respond to’ a growing water crisis. The Iranian activist Yousuf Farhadi, a member of the People’s Campaign to Support the Kind Zagros” in Iran, expressed his desire to cooperate with Iraqi counterparts. He would like to coordinate efforts to influence popular opinion on the need to share water resources equally and equitably among all the peoples of the region.